If you live in an older home, you’ve likely taken every step you can to protect against the cold during the winter. You’ve put protective film over the windows and you’ve made sure that there are no drafts coming in under the doors, but what about your heating system? If your furnace is struggling to keep up due to age or lack of upkeep, G&R Heating and Air is here to help. 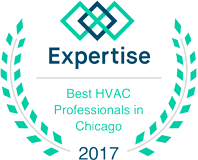 We’re proud to serve Naperville, and we can take care of any issue that’s making your home a cold and uncomfortable place. Proper furnace maintenance is key to keeping your heating system running smoothly all season long. Changing the filter is one thing, but it’s important to have the system checked by a certified professional at least once a year. If the system is making noise, or it’s cycling on and off more than it should, there’s likely an internal problem that needs to be addressed right away. Our team knows how to find the issue quickly, and will discuss the proper repairs with you before proceeding. If you’re remodeling your home, or you’re just ready to get rid of that old system, we can help you find a new furnace that will last for many years. 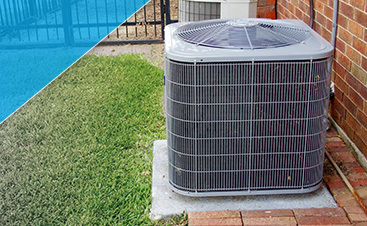 We’ll assist you in choosing the right model size that will provide energy-efficient heat whenever you need it. We can handle the removal of the old system and the installation of the new, making sure that everything is working properly before we leave. If you’ve been fighting with an old heating system for several years now, or you simply need routine furnace maintenance, contact G&R today. 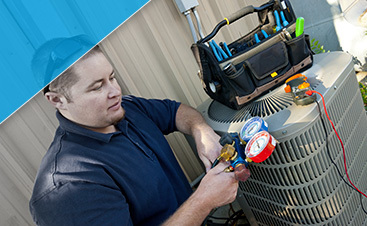 We can come to your home in Naperville, thoroughly inspect your system, and provide the necessary repairs.